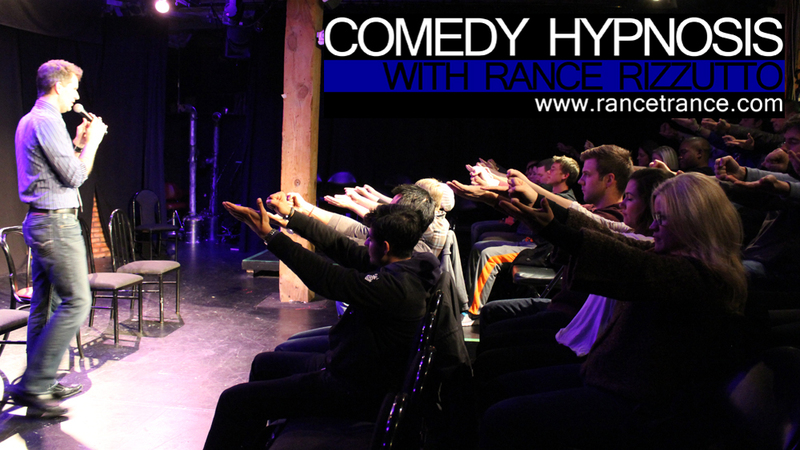 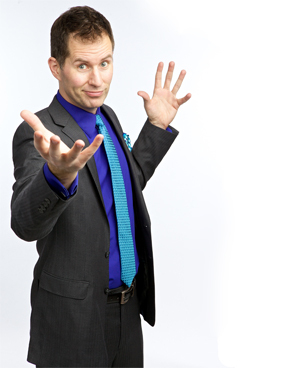 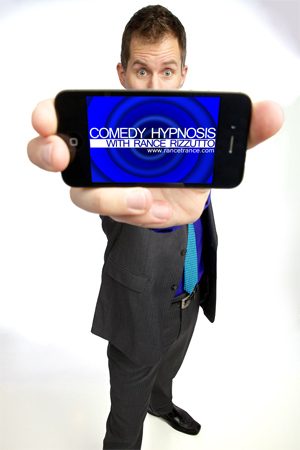 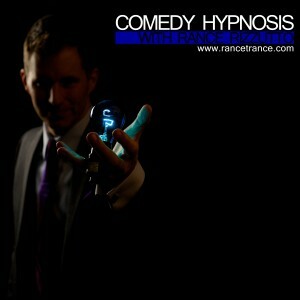 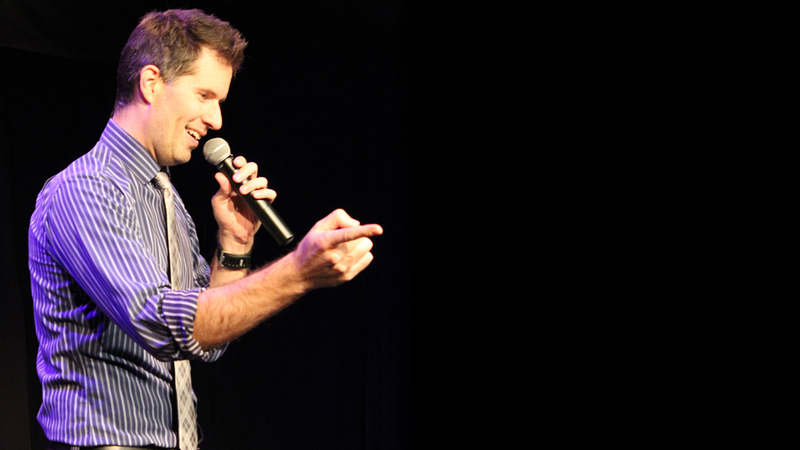 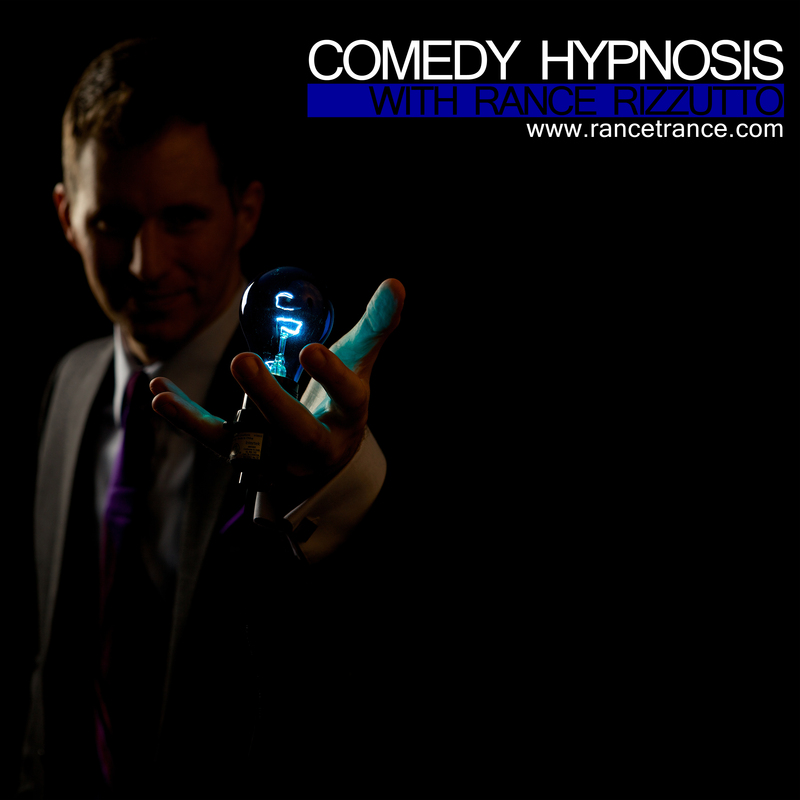 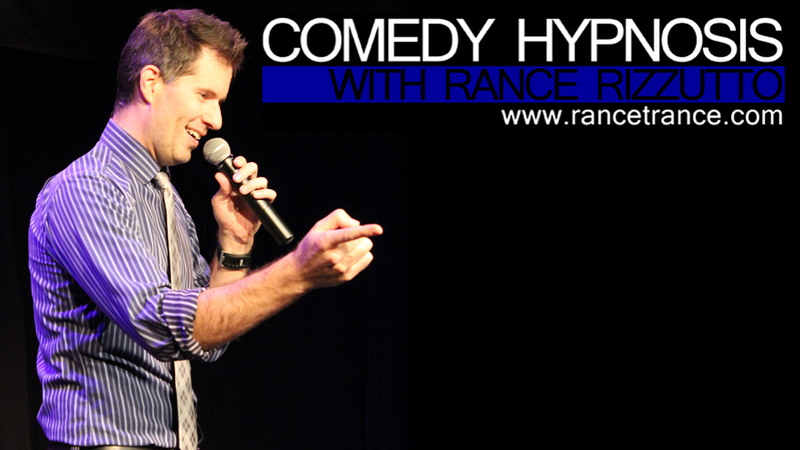 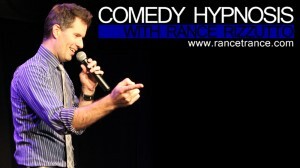 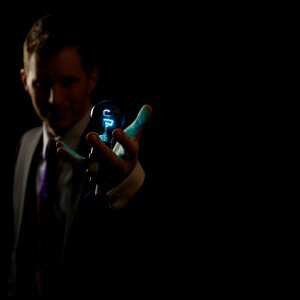 A taste of the Comedy Hypnosis experience! Each image size listed. 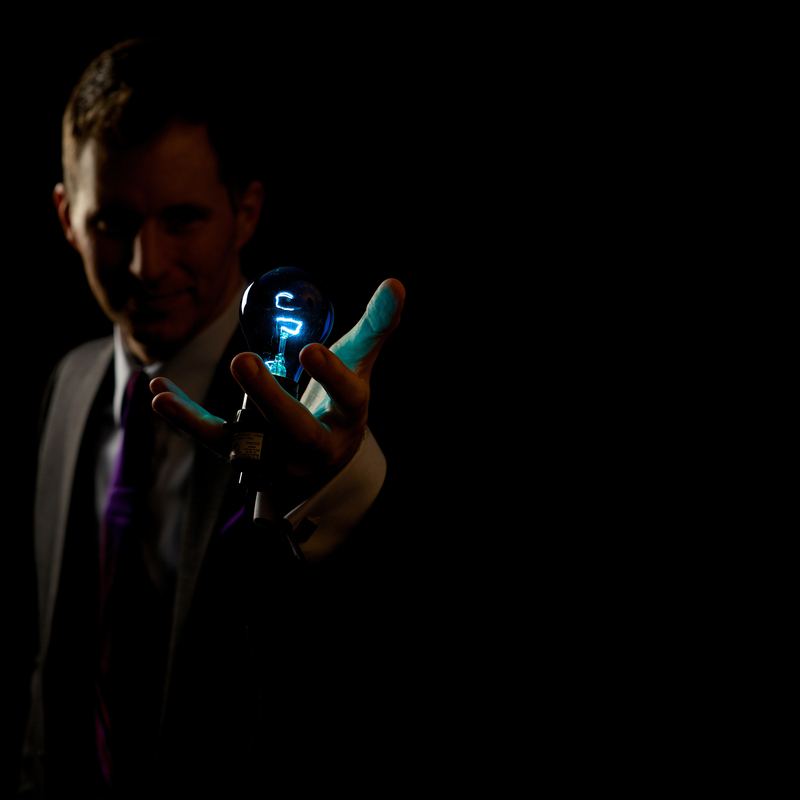 Contact us if you need other specifications.